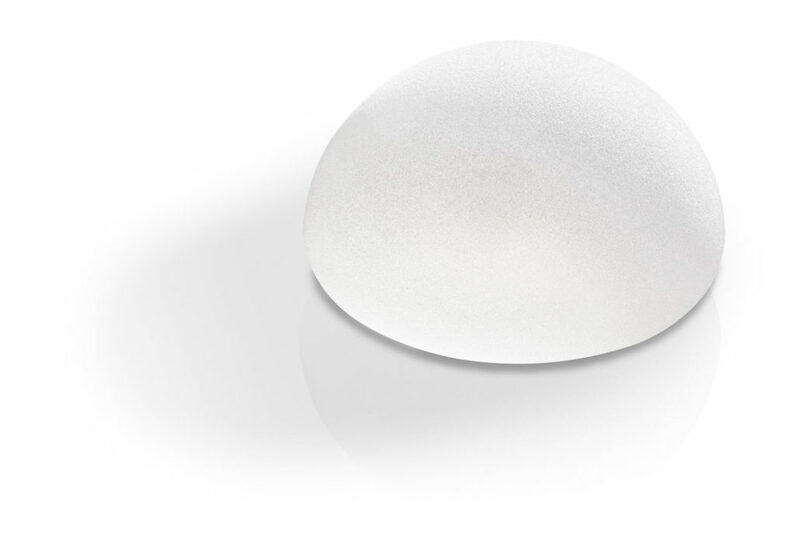 We distribute exclusive and safe breast implants from Mentor, made by American company Johnson & Johnson. Mentor has over 40 years’ experience of developing breast implants and is the leading provider of premium quality implants. We have been distributing the implants since our foundation in 1990, which gives us a unique knowledge of this field. Mentor meets the high demands for quality control, as the implants are both European CE marked and American FDA approved. 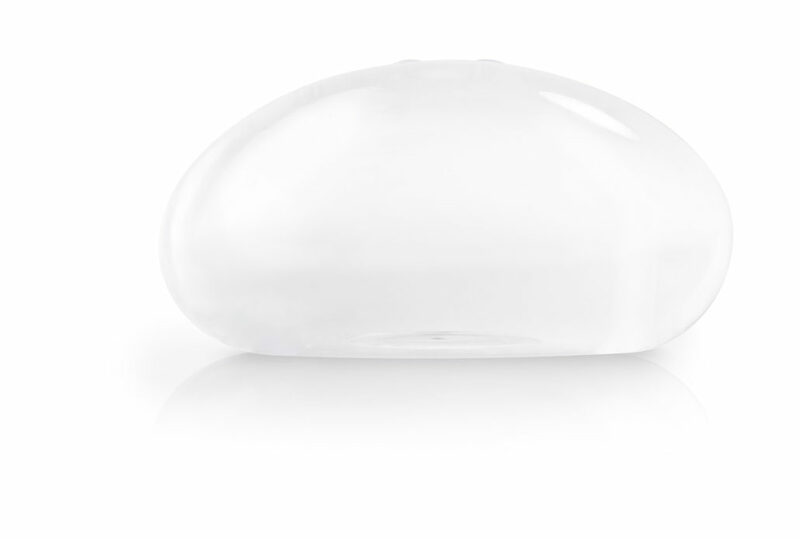 Demands for safety are high and Mentor’s breast implants have been subjected to comprehensive clinical studies of 200,000+ women, which all show that the implants have very low rates of rupture and capsule formation. 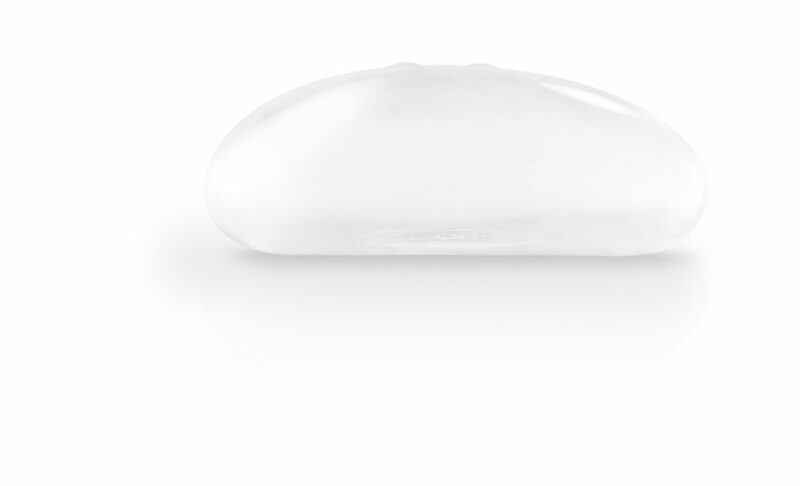 Mentor also provides an extended lifetime warranty on all silicone implants. That’s why Mentor has consistently been the first choice of breast implant for millions of women across the world. Mentor gel-fyldte brystimplantater kaldes MemoryGel™ brystimplantater. MemoryGel™ brystimplantater har en unik sammenhængende gel. Dette betyder, at gelens fyldstof virker som en massiv enhed snarere end en væske. Gelen bibeholder sin fasthed, samtidig med at den bevarer en naturlig blødhed, der minder om brystvæv. Mentor bruger kun medicinsk silikonegel af høj kvalitet i de gelfyldte implantater. MemoryGel™ implantater er tilgængelige i en bred vifte af former, størrelser, profiler, overfladestrukturer og sammenhængende niveauer, som passer til forskellige kropstyper. 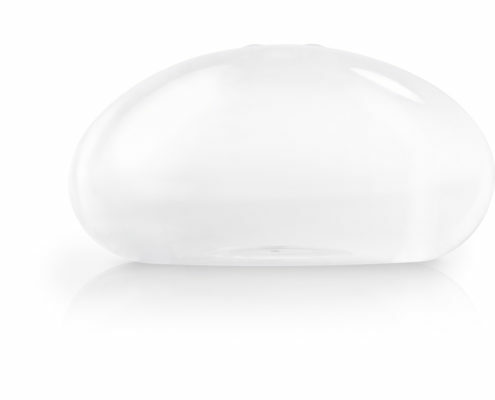 The amount of silicone released from MemoryGel™ breast implants is minimal. 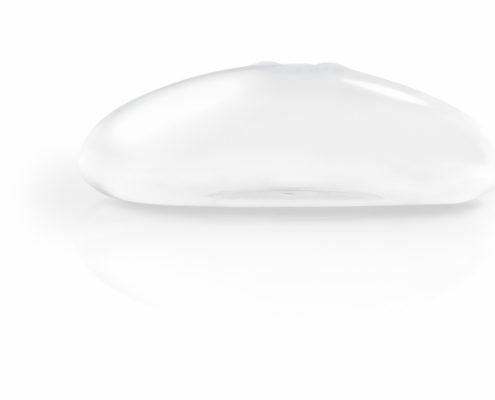 A study of gel leakage shows that at least 99 % of the silicone remains in the breast implant. 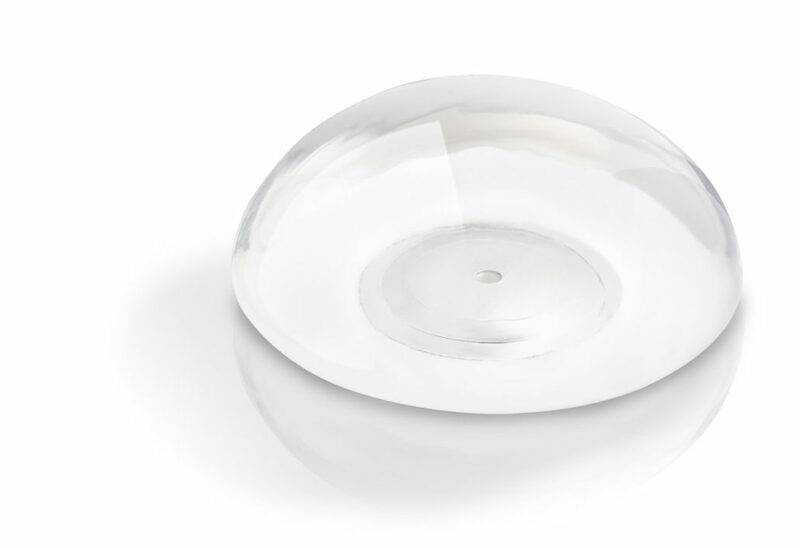 In contrast to round breast implants, MENTOR® has a range of gel-filled breast implants called MemoryShape®, which are teardrop shaped. 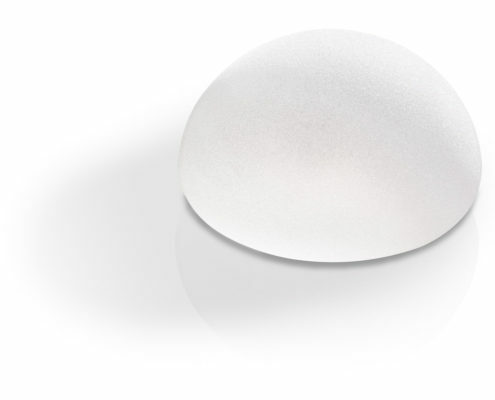 This means that they are thinner at the top and carefully tilted to a more projected point near the implant’s base, so as to mimic the silhouette of a natural breast. 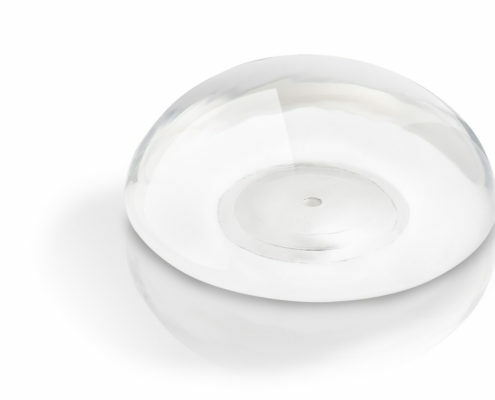 Saline breast implants are filled with a saline solution during the operation. The solution is similar to the fluids that comprise most of the human body. 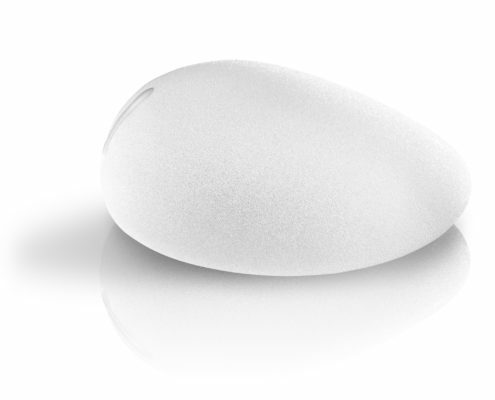 Saline breast implants are round and contour-shaped and have either a smooth or textured SILTEX™ surface. 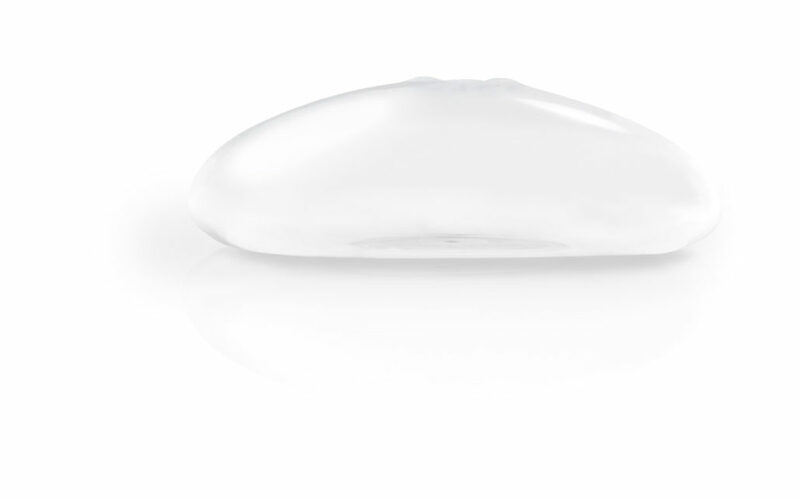 MENTOR also has an adjustable saline breast implant called SPECTRUM™. 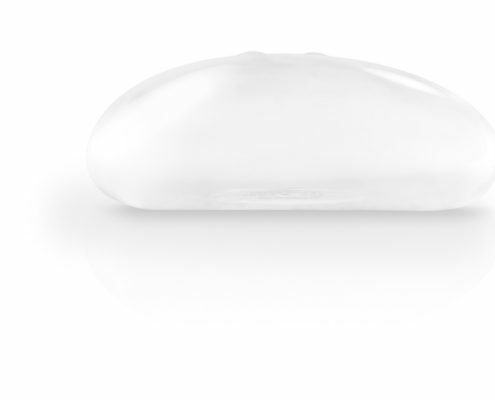 MENTOR’s round and contour-shaped SPECTRUM™ implants are the only saline-filled breast implants with a removable filling tube, which allows the surgeon to adjust the size of the implants up to six months after an operation, either by adding or removing the saline solution via the tube. Mentor makes Expander implants for e.g. reconstruction. These are available as both temporary implants lasting up to 6 months, and as permanent implants. Do you want to know more about Mentor? 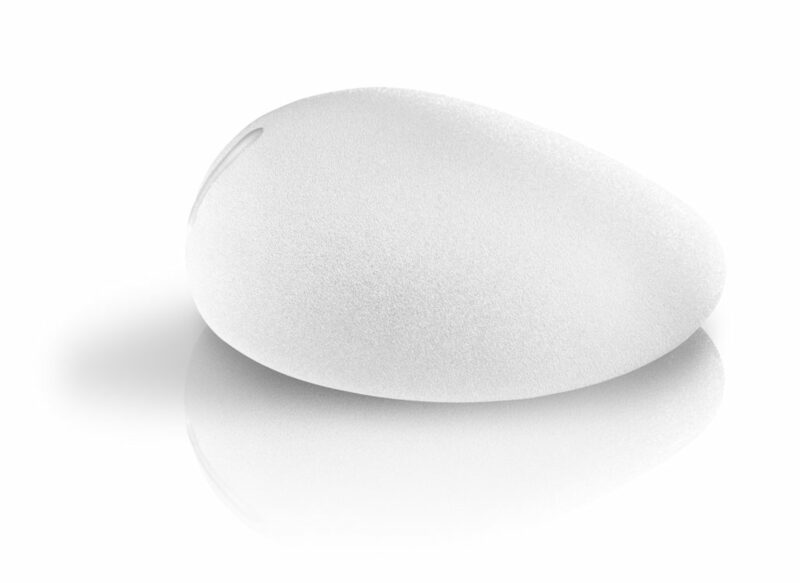 American firm Johnson & Johnson is the owner of the breast implants from Mentor as they acquired Mentor in 2009. Mentor now operates as an independent business unit, reporting through Ethicon, Inc., a Johnson & Johnson company and supplier of surgical procedures. Johnson & Johnson embrace innovation—bringing ideas, products and services to life to advance the health and well-being of people around the world. They believe in collaboration, and that has led to breakthrough after breakthrough, from medical miracles that have changed lives, to the simple consumer products that make every day a little better. They have over 125,000 employees in 60 countries, which are all united in a common mission: To help people everywhere live longer, healthier, happier lives.